Nicole Whitney, a fourth-generation Californian, is a native of San Diego County who was raised in the North inland area. Nicole is a seasoned REALTOR® who has a long history of customer service-oriented positions in the real estate field. 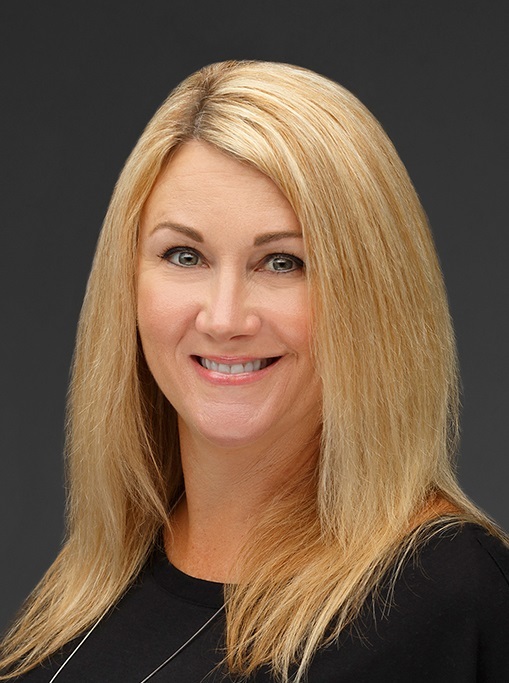 Licensed by the CA Dept of Real Estate in 1998, Nicole specializes in residential real estate throughout San Diego County and beyond. Nicole is such a joy to work with. She took a process I knew nothing about and made it seem idiot proof. I appreciate the transparency, honesty, and willingness to help in anyway; it is the reason I would recommend her time and time again. And I do!!! She also has an amazing mortgage team that literally took care of everything. With their effective communication and eagerness to help us get our dream home we managed to purchase cross country without ever stepping foot on the grounds ourselves. Thank you, for everything!-Mellissa & Scott K.